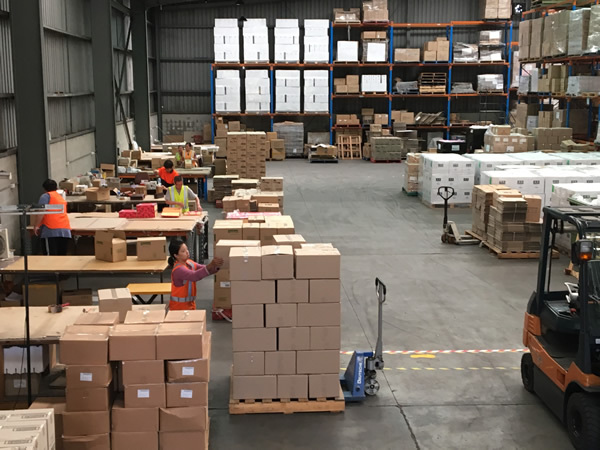 Outsource Packaging has become known for it's high quality products and have built a reputation for delivering a quick turn around. We have emerged as a market leader in contract packaging through our high level of service to customers. Constant growth, diversified product packing has provided greater service to our clients. At Outsource we thrive on a culture of understanding customer deadlines and time sensitive projects. Our mission is to work with our clients to understand their requirements, goals and objectives and provide a seamless and transparent service to ensure we meet the demands of the end consumer. We undertake this by ensuring the highest level of customer service, zero defects and delivering on time every time. Quality. We take great pride and ownership in all work we complete to ensure the highest standard of quality finish. Service. We are committed to providing the highest level of customer service by always communicating openly with our clients and always being available to answer queries. Quick Turnaround. We will go above and beyond to ensure a quick turnaround of your products and will always be on time.